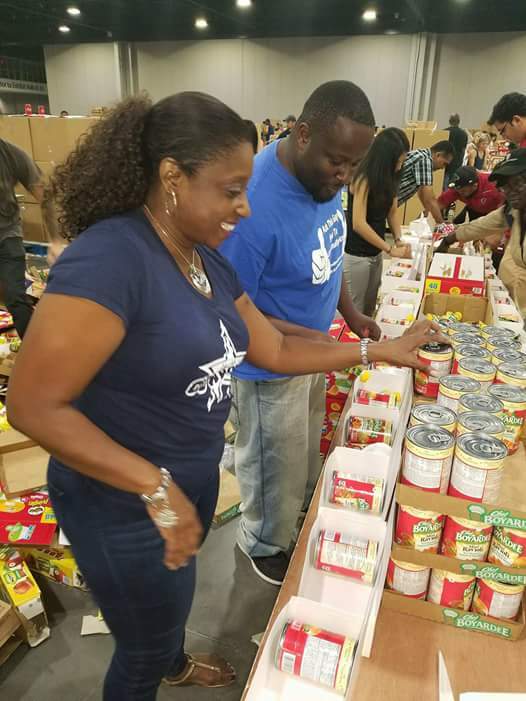 The LLHP crew would like to thank everyone that came out to help us assist Feeding Kids Everywhere in packaging meal kits for the victims if hurricane Harvey and Irma. 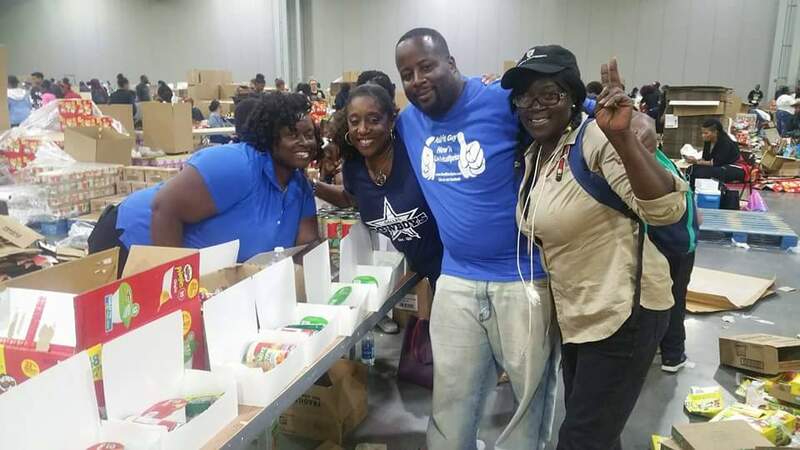 We were able to help them pack and box over 900,000 meal kits. 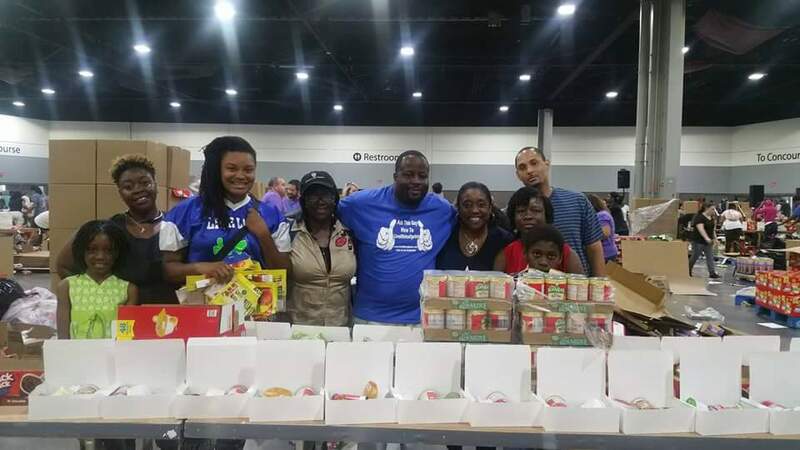 We had awesome time giving back. Follow our Facebook page for details on monthly community events.